Our network consists of Black, Indigenous, and racialzied women and trans folks who are leading systemic change within institutions and communities across Canada. 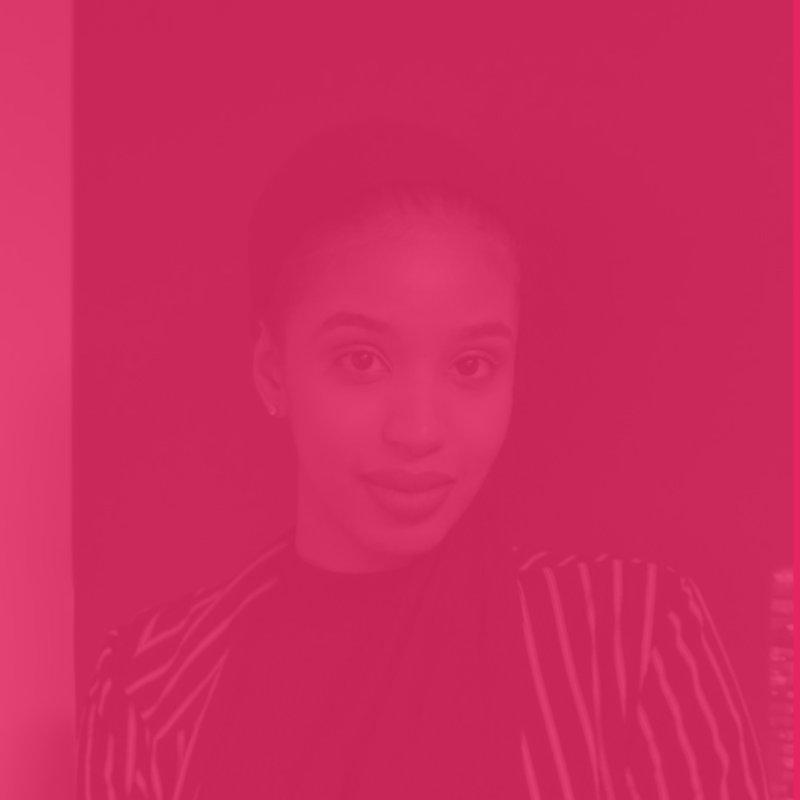 Souleik Kheyre is a community organizer and co-founder of SistercodeTO, a youth mentorship program for Black women in high school. 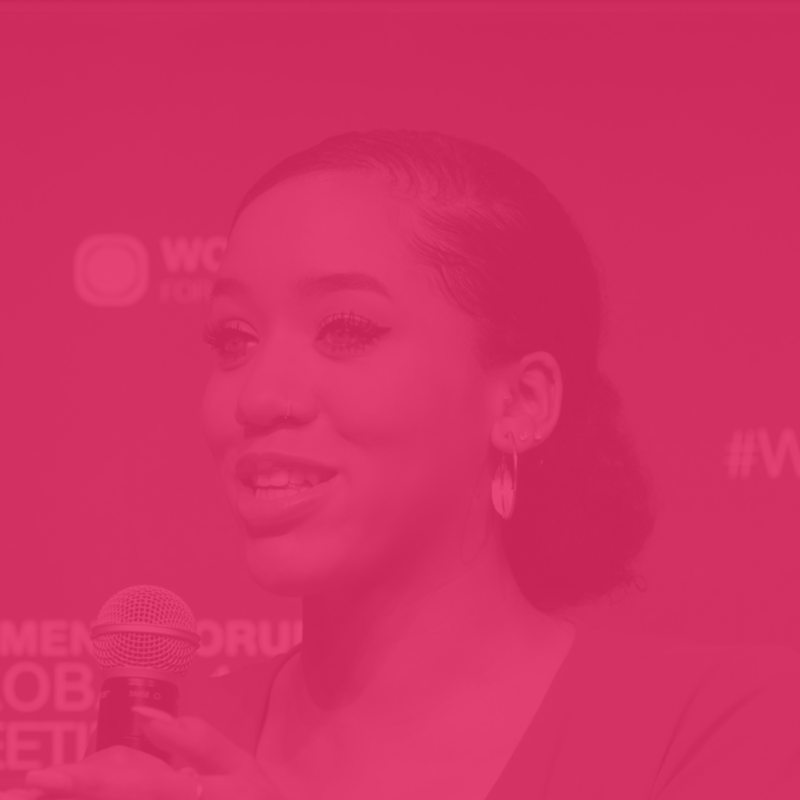 As a Co-Founder and Program Coordinator, Souleik supports young women’s pursuit of post-secondary education, participation in STEM fields, and overall digital literacy. Kheyre was a Muslim Fellow in the fellowships 1st cohort. As a Fellow she worked in the office of City Councillor Gord Perks. She focused on a range of different areas including research, advocacy, policy and communications. Kheyre was also a Researcher and Outreach Worker on St. Stephen’s Community House’s, Youth Unemployment Research Project. Through her advocacy work, Kheyre has engaged and advised various orders of government on youth unemployment issues. Hamdi Jimale is an Organizer with Progress Toronto. Hamdi is a student leader, disaster responder, and lifelong resident of Leslieville.Through her cross-sectoral experiences as the Director of Internal Affairs at the Toronto Youth Cabinet and disaster responder with the Canadian Red Cross, Hamdi discovered her passions for municipal affairs, conscious citizenship, and disaster resilience. Previously, Hamdi worked with Forum Research to support its data and coding operations. She is also a former fellow with the Muslim Youth Fellowship. Learn more about Hamdi here. Larissa is an anti-racism and Indigenous researcher and activist working in policy advocacy. As the 2018 G7 Youth Head Delegate of Canada, Larissa lobbied successfully for the inclusion of Indigenous water advocacy in international policy negotiations. Larissa presently works as an Indigenous Policy Advisor intern with the Ontario Ministry of Energy, Northern Development, and Mines and as an Anti-Racism Associate Trainer with St. Stephen’s Community House. She also serves on the Toronto Police Services Anti-Racism Advisory Panel, and as Project Lead for York University’s race-based data collection initiative. Speaking globally to many audiences, Larissa uses her education and experience to empower others as a professional Public Speaker. You can learn more about Larissa here. 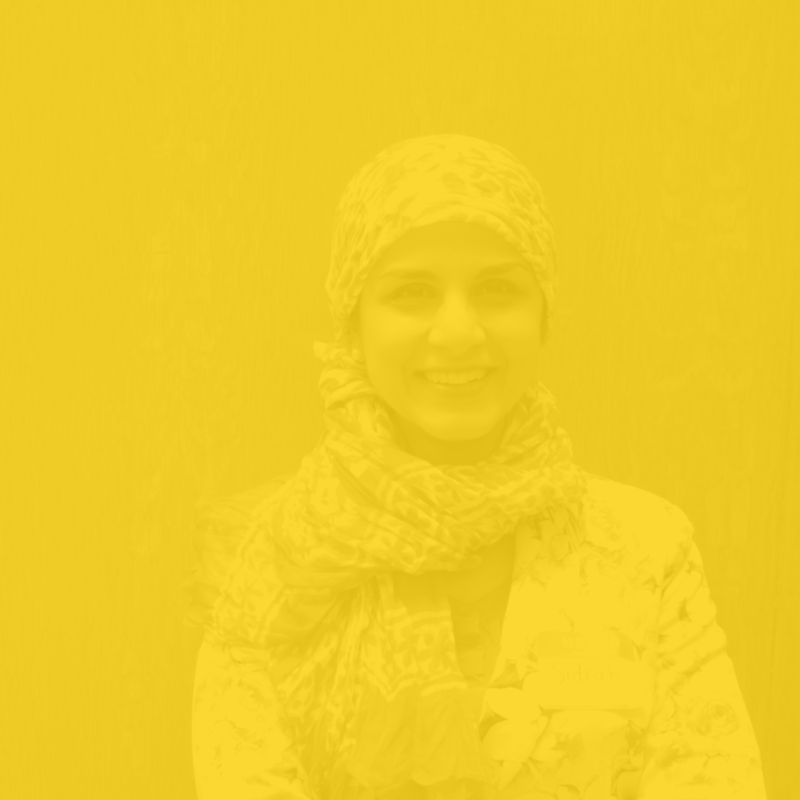 Saman Tabasinejad is the Project Manager at Progress Toronto. She has degrees in Political Science and Anthropology. She is particularly interested in how large policy decisions affect everyday lives. Saman knows that meaningful change cannot be achieved unless actions that address and remove systemic barriers are taken. In 2018, Saman ran for office in North York. She recently worked at the DUKE Heights BIA, at the Downsview Advocate, and is the Policy Chair of the Iranian Canadian Congress. Saman has also served on the executive of Roofs for Refugees, pairing newly arrived refugees with homes, and has spent time organizing with immigrant communities. Learn more about Saman Here. Monica is a Founding Advisor of Progress Toronto and is an Organizer on our staff team. She is a Masters of Environmental Studies candidate in planning at York University. She has been involved in the university through committees, a graduate and research assistantship, and was a visiting student at Goethe University in Frankfurt am Main, Germany for research on climate change, social movements and the right to the city. Monica has worked with the Toronto Environmental Alliance on campaigns on Zero Waste, Air Pollution and Climate Change in an administrative and public engagement capacity. Learn more about Monica here. Sidrah Ahmad a founding member of the Rivers of Hope Collective, a grassroots group of young Muslims dedicated to using education to challenge Islamophobia. She holds a Master of Arts in Adult Education and Community Development from the University of Toronto; her thesis focused on Islamophobic violence against Muslim women. Sidrah’s work has been profiled by the Toronto Star, CBC, OMNI Television, Global News, CTV’s The Social, TVO, and BBC Radio. She is also the Senior Coordinator of the Initiative to End Gender-Based Violence at the Ontario Council of Agencies Serving Immigrants - OCASI, where she focuses on public education regarding immigrant and refugee survivors of violence.